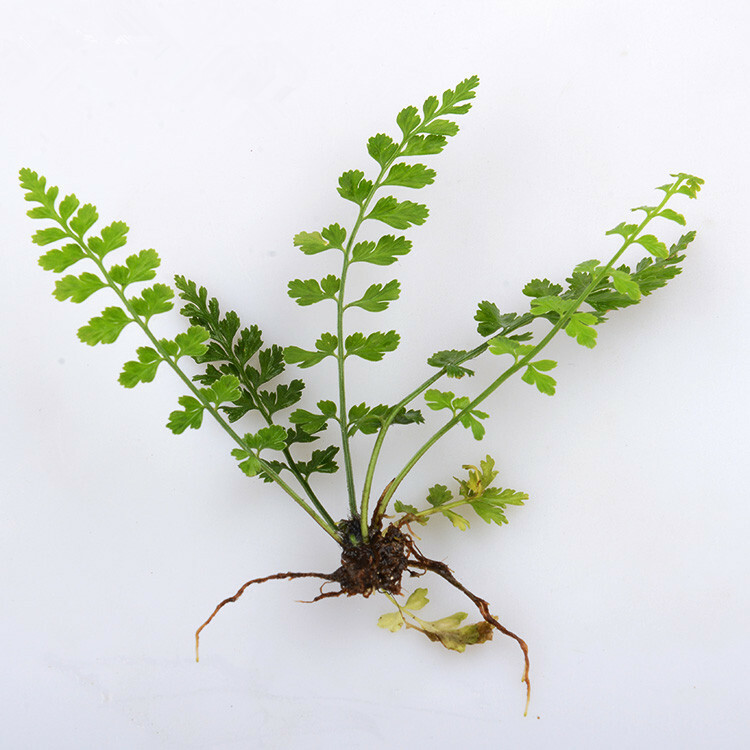 The drug is the dried or fresh whole herb of Asplenium varians Wall. ex Hook. et Grew. (Family Aspleniaceae), growing in forests, on trunk or dampy rock, and distributed in Shanxi, Shaanxi, Hunan, Guizhou and Yunnan province. Activate blood and relieve swelling, stop bleeding and promote the tissue regernation. Scalds and burns, incised wound, fracture, sores. Decoct 10~20 g. Proper dosage is for external application, pounded for applying.